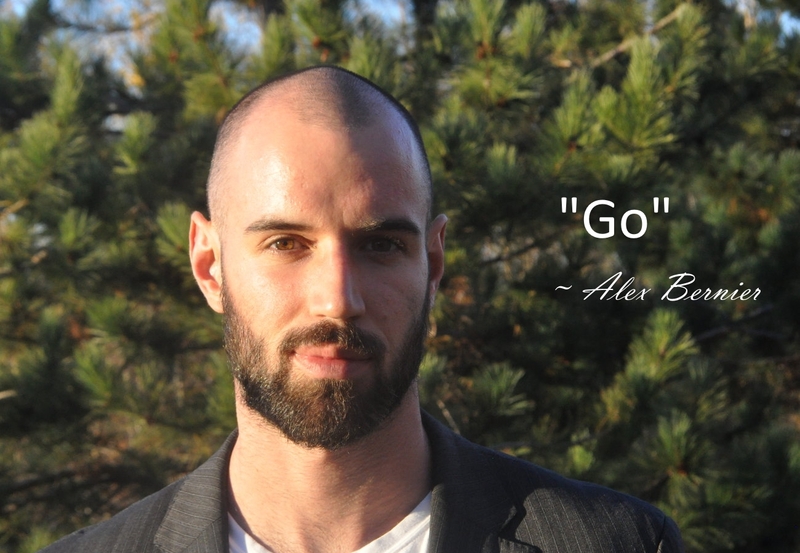 Alex Bernier is a workout mentor and strength coach specializing in posture, performance, body composition, and chronic pain. He became a mentor to many over the years, but will always remain a student. Lindsay Persico lives in Montana with her husband and three children. She manages her household and in her spare time she is able to pursue her love of hunting and all aspects of outdoor life. Processing game, hiking, fitness, shooting, fishing and camping are just some of the interests she finds herself enjoying.